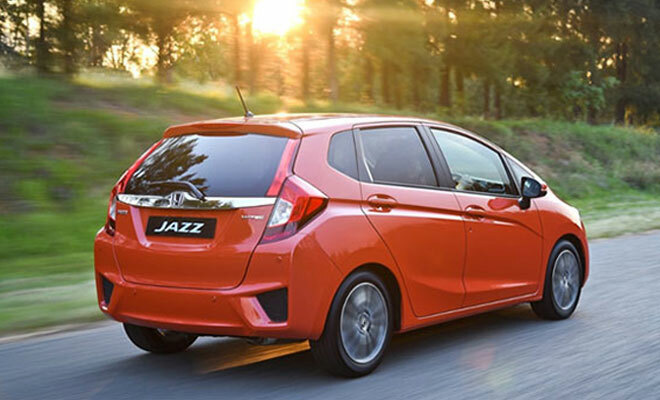 You won’t find better car than the Honda Jazz if you’re looking for the flexibility to switch from zipping through Durbanville, to powering a full car out along the roads from Paarl to Somerset West. Honda have managed to significantly improve upon the original ‘magic’ of this ‘small’ car. 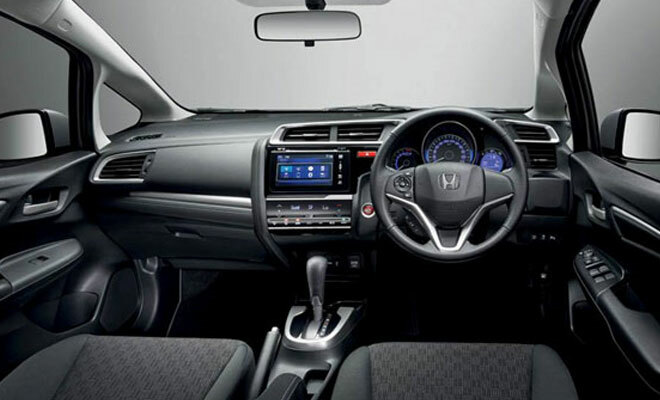 Whether or not you’re already a fan, you just have to sit inside a Jazz to understand how.